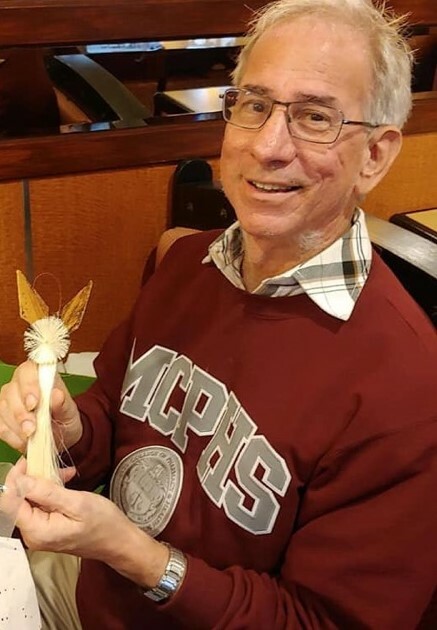 FSHP Remembers Stuart M. Ulrich - "Stuey"
It is with great sadness that we inform you of the passing of a long-time FSHP member, Stuart M. Ulrich, who was affectionately known by many as “Stu” or “Stuey”. Stuey passed away on Thursday, March 21, 2019. 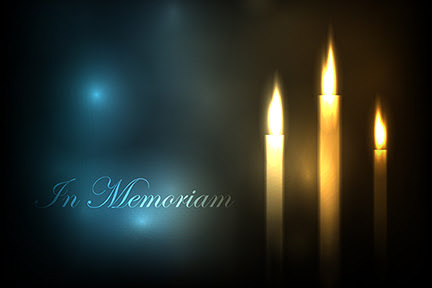 He had been a valued member of our Society for over 20 years. Stuey immediately became active in the Society from the time he joined. He had attended every Annual Meeting since he had been a member of FSHP. If you don’t know him by name, recall the very upbeat and always smiling gentleman carrying the camera at the Annual Meeting, always capturing moments for the Society. Stuey was Secretary for the Palm Beach Regional Society and was very active within their region. He attended every FSHP Regional Officers’ Workshop until he became ill and was no longer able to travel, but followed up none-the-less, immediately after to ensure us that he was still willing to serve. His spirit was like none other, he loved his profession and he loved people. He was a wonderful, kindhearted person who would befriend anyone he met. He had a clever knack for being able to tell you the day of the week you were born, should you supply him with the date and year. He was fond of remembering people on their birthdays with cards and best wishes and sending postcards from places he and his wife visited, especially Boston. He loved the lost art of writing letters and sending personal notes. For those who received them, they will always bring great memories of him. Whether you knew him for a year, a career, or a lifetime, Stuey will be missed. Please keep his wife and family in your thoughts and prayers. This address does not accept mail, flowers, etc.